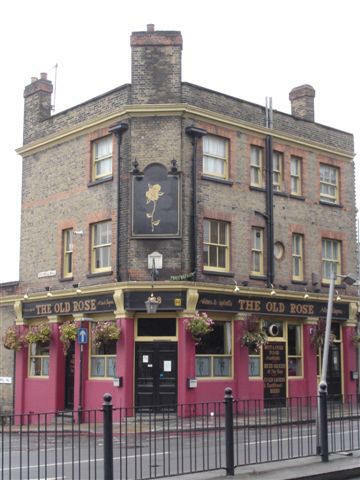 A listing of historical public houses, Taverns, Inns, Beer Houses and Hotels in St George In East, London - in East London. 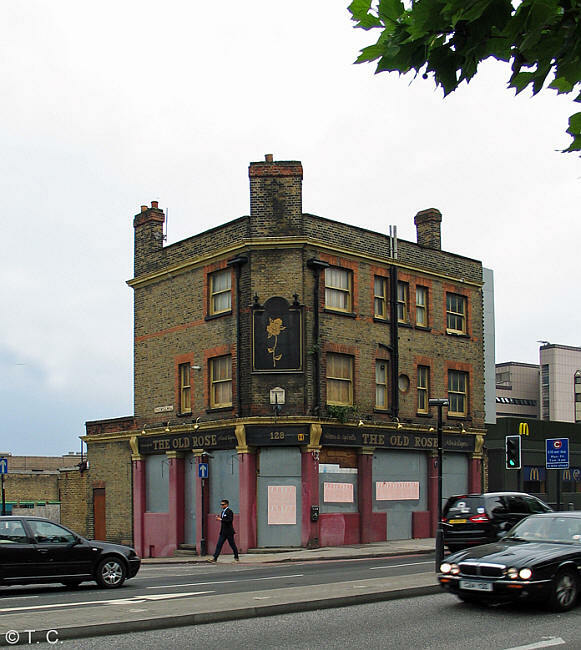 The St George In East, East London listing uses information from census, Trade Directories and History to add licensees, bar staff, Lodgers and Visitors. 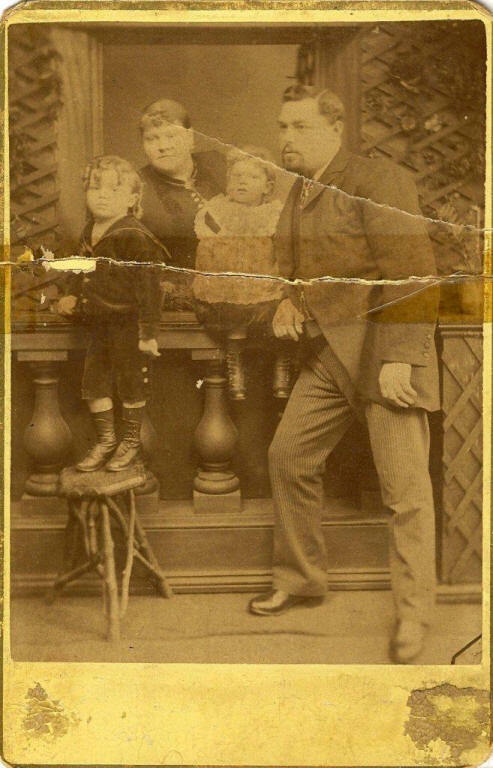 This is a photo of my Grandmother Isabel Adams (the little girl), her brother Charles William Robert Adams and my Great Grandparents Charles Robert Adams and Isabel (nee Hinchliff) Adams.